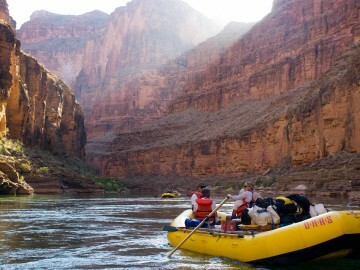 The Grand Canyon is a source of inspiration for all river runners. It’s the ultimate bucket list trip, and as such, it has spawned more great books than any river in the world. From the early explorations of John Wesley Powell to the daring speed record of Kenton Grua, the literature of the Grand Canyon is a genre unto itself. Here we’ve collected the best of the best. 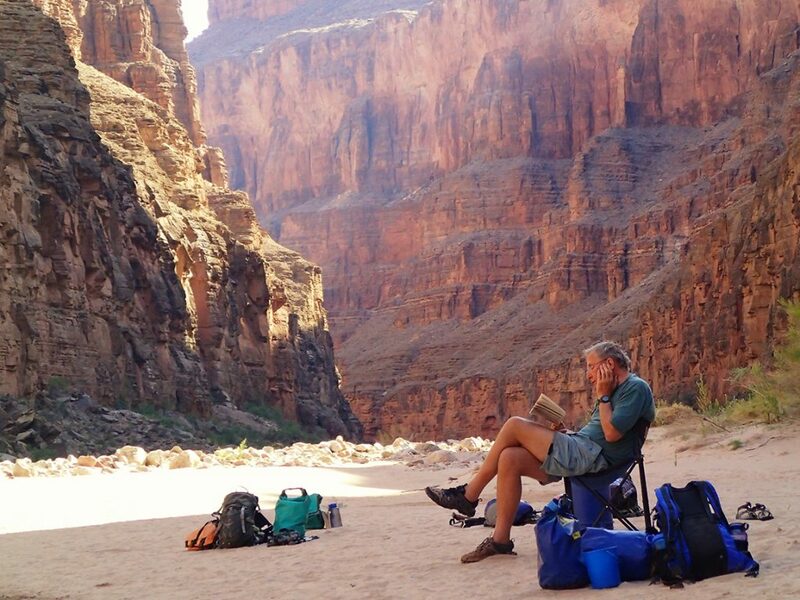 If you’re planning a trip to the Canyon or looking for an armchair adventure, put one of these classic Grand Canyon books on your must-read list. 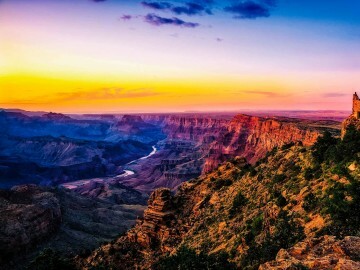 In 1869, a one-armed Major John Wesley Powell set out to map the Grand Canyon. No one had ever floated the Colorado River through the Grand Canyon before, and Powell’s journal of discovery is an absolute classic of adventure literature . He writes with military precision about the progress and difficulties of his expedition, but the canyon also instills a sense of timeless wonder that he presents with artistic flourishes. If you are looking for an adventure, and want to travel into the unknown, then this is the book for you. It is considered by many to be the bible of the Grand Canyon. Here is the epic story of the Powell Expedition in the hands of a talented historian. If the daily life of the Powell journals themselves prove too dry for you, then Down the Great Unknown is your choice. The story follows the Powell Expedition like a hovering drone camera where you can see all the action from multiple points of view. There’s the daunting rapids, the near starvation, and the mutiny of men all captured in heart-pounding prose that can make you laugh out loud. If you want to escape to the early days of the Grand Canyon, and feel the full force of the drama, beauty, and hardship of exploration, then read this one. 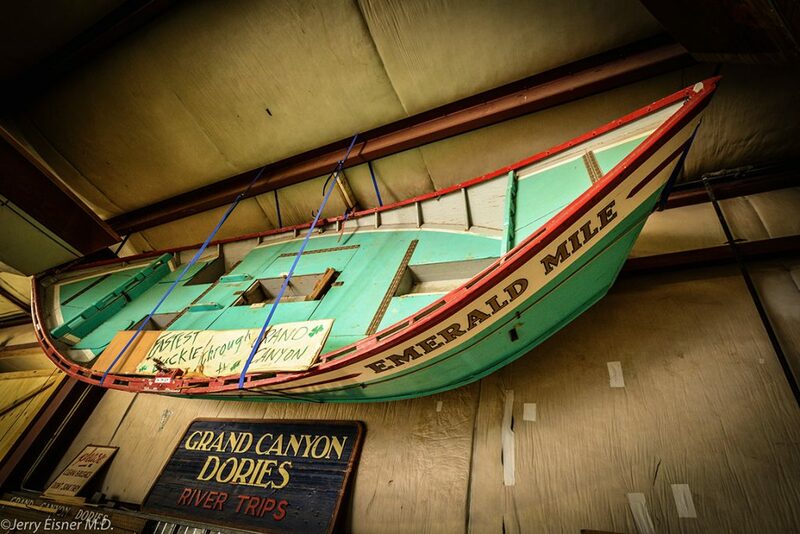 The Emerald Mile is that rare book where you learn a lot during a page-turning adventure. The story follows veteran guide Kenton Grua who attempts the fastest time through the canyon during a record-setting flood in the spring of 1983. 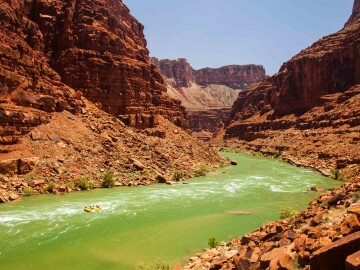 Along the way you gain interesting insight about Glen Canyon Dam, the rapids of the mighty Colorado, the conservation movement taking hold, and the colorful lives of characters who make the river their home. If you’re going to read one book about the Grand Canyon before your trip, this is it. In 1928, Glen and Bessie Hyde embarked on a honeymoon trip through the Grand Canyon. When they failed to return, an investigation into their whereabouts discovered their boat upright, fully loaded with supplies. Sunk Without a Sound looks into their mysterious disappearance. Part adventure story, part murder mystery, the twists and turns keep you on edge as you try to decipher fact from fiction. If you enjoyed Into the Wild, you’ll love this book. It has the same sense of idealistic youth embarking on a wild adventure through natural beauty with a tragic ending that’s shrouded in mystery. Take a seat alongside some of the best storytellers in the Grand Canyon—the guides. A colorful cast of characters tell the tales of their often hilarious, sometimes dangerous, and always entertaining adventures. 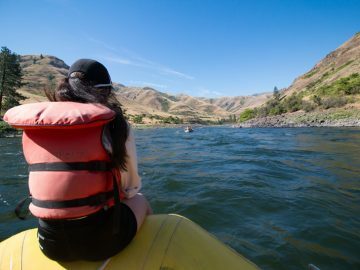 No one knows the river better, and this book is your insider’s guide to the tight-knit community of river runners. It’s like sitting around the campfire, watching shadows dance upon the canyon wall, while you listen to some of the best stories from the river. This book is must-read for those who enjoy the old-fashion art of storytelling. 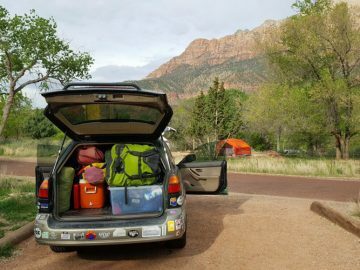 The Hidden Canyon is the best of both worlds and makes the perfect commemorative purchase for your trip. 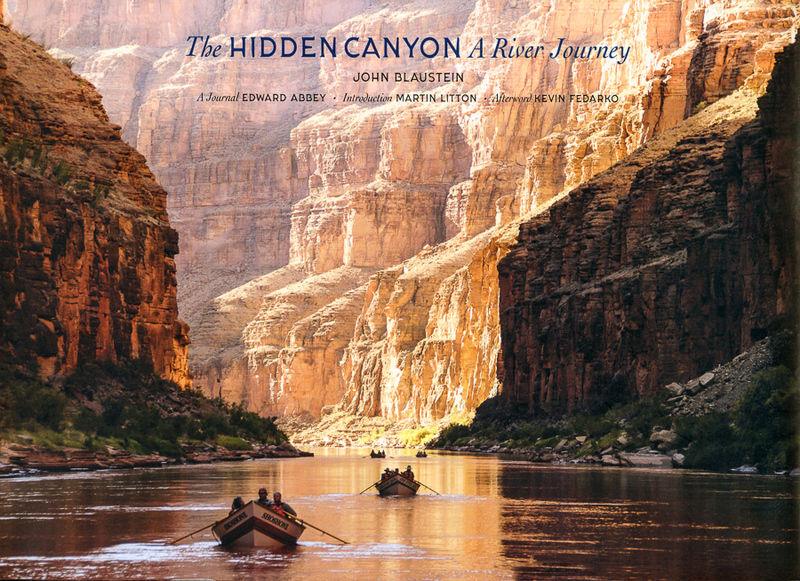 The incredible photographs of John Blaustein give you an intimate sense of the Grand Canyon from the river, a view that most people never see, while the images are paired with Edward Abbey’s iconic prose. Through his journal entries, we travel down the river together in wry, awestruck moments. It’s a memorable trip, and perhaps no book better captures the awe, beauty, and sheer wonder of a trip through the Grand Canyon. 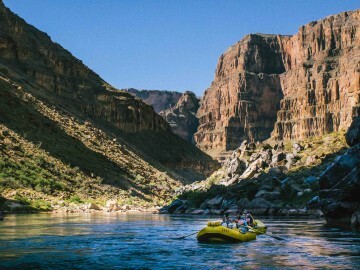 If you are more the literal type, and don’t need a story to whisk you away beyond the story of the Canyon itself, then Belknap’s Waterproof Grand Canyon River Guide is the book for you. It’s also the best book to bring while on your Grand Canyon adventure. There are sections to help you understand the geology, wildlife, rapids, and cultural history. 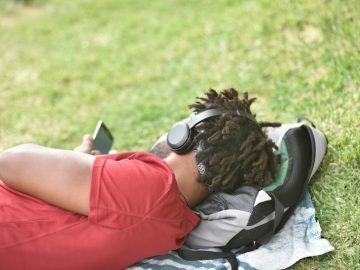 Make notes in it as you go about the camps you stay at, favorite side hikes, or other noteworthy events and it’ll become an annotated guide to your trip. It’s a must-have that will enhance your journey through the canyon.